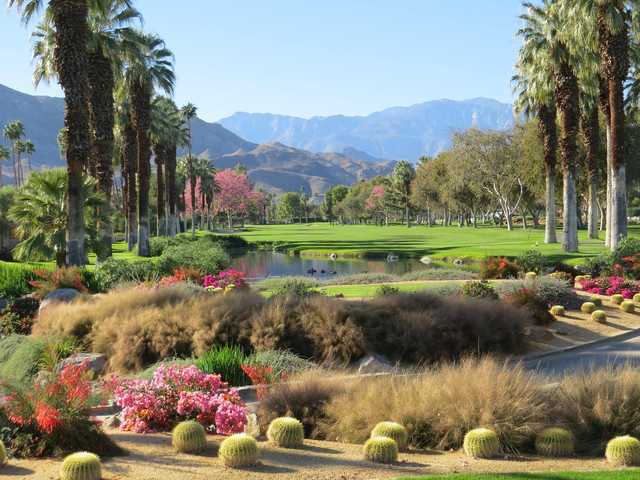 The 18-hole Thunderbird Country Club in Rancho Mirage, CA is a private golf course that opened in 1951. 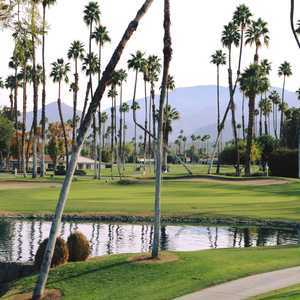 Designed by Lawrence Hughes and John Dawson, Thunderbird Country Club measures 6801 yards from the longest tees and has a slope rating of 133 and a 72.7 USGA rating. The course features 9 sets of tees for different skill levels. The greens are bermuda grass. Designed by: John Dawson, John Harbottle III, Lawrence Hughes, Ted Robinson, Sr.
by Peter S. Schiaroli, Esq.